The deadline to apply for the Overseas Citizen of India Card in lieu of Person of Indian Origin Card has been further extended from June 30, 2017 until December 31, 2017. The deadline to apply for the Overseas Citizen of India (OCI) Card in lieu of the Person of Indian Origin (PIO) Card has been further extended from June 30, 2017 until December 31, 2017. PIO Card holders should apply for the OCI Card in lieu of PIO Card by December 31, 2017. The application process remains the same, and applicants awaiting the approval of their OCI in lieu of PIO Card applications can continue to travel under their PIO Card. It is anticipated that the switch from PIO Card to OCI Card will eventually be mandatory. PIO Card holders should contact their immigration professionals to apply for the OCI Card in lieu of PIO Card before December 31, 2017. We worked closely with Fragomen Immigration Services India (Pvt.) Limited ("Fragomen-India") to prepare this alert. It is provided for informational purposes only. If you have any questions, please contact the global immigration professional with whom you work at Fragomen or send an email to IndiaQueries_NewPolicy@fragomen.com. 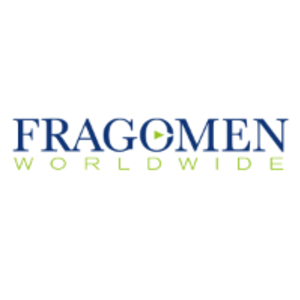 Fragomen in India is Fragomen Immigration Services India (Pvt) Ltd., operating exclusively as an immigration consultancy and not as a law firm in India.